A delegation of TUSUR University will participate in the 19th European Microwave Week, to be held in London on October 3–7. EuMW 2016 is a five day event, including three cutting edge conferences and one trade and technology exhibition featuring leading players from across the globe. 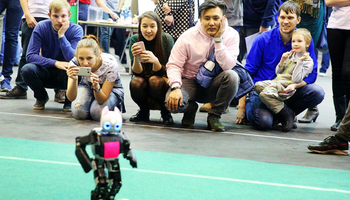 The event traditionally brings industry and academia together, and offers the opportunity for face-to-face interaction among those driving the future of microwave technology. 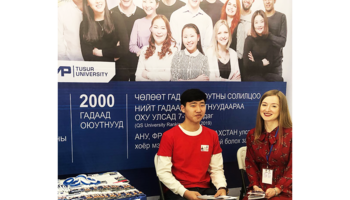 TUSUR University is one of just three Russian universities invited to participate in the EuMW 2016 events. 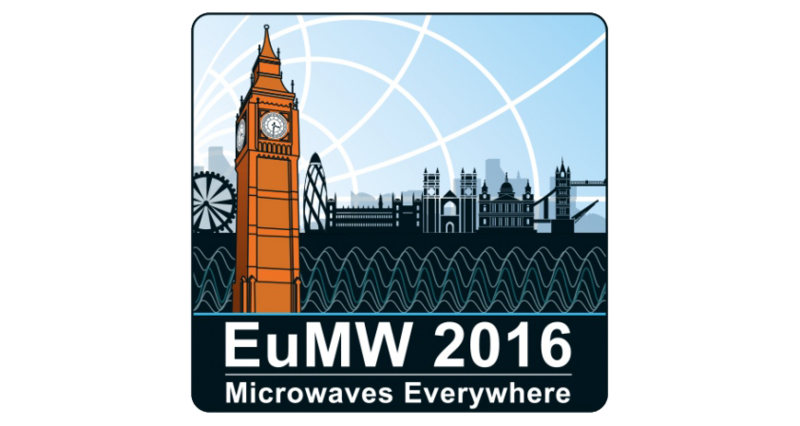 The European Microwave Week is subtitled «Microwaves Everywhere» in recognition that microwave technologies are present in all aspects of our lives. Each new day reveals new horizons for these technologies, and these annual meetings of the international microwave community allow it to conceptualize new developments and new challenges. 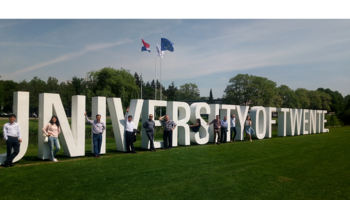 We are happy to have this opportunity to present our research results and share with the international community our joint practices with Keysight Technologies, one of the global leaders in electronic measurements. 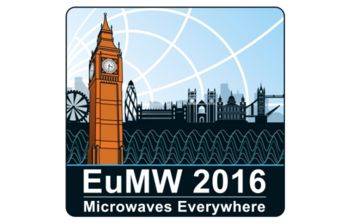 The central event of the EuMW 2016 is the European Microwave Conference (EuMC), which is the largest event in Europe dedicated to microwave components, systems and technology. It is accompanied by the European Microwave Integrated Circuits Conference (EuMIC) and the European Radar Conference (EuRAD). This Radar Conference is the major European event for the present status and the future trends in the field of radar technology, system design, and applications. 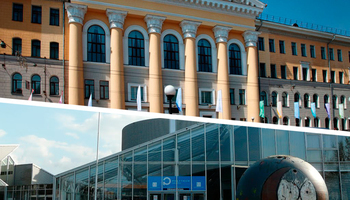 The EuMW traditionally attracts about 5,000 visitors, are its conferences bring together about 2,000 delegates.